Price from 24.900 ISK PER PERSON. Have you ever wanted to cross the Arctic circle? Well this is your chance! You will sail over to Grimsey island where you will be able to cross over the arctic circle and experience local culture. The Island is rich of bird life with abundance of puffins every summer. About one hundred people life in Grimsey Island but one million seabirds. Read more about Grimsey birdlife before you go there! The guided tour gives you an extra insight into life of people in Grimsey Island. You will be guided through the best bird watching areas, get stories about the locals, the nature and the lively hood of the inhabitants. The tour starts with the ferry Sæfari at 09:00 in Dalvik and you will be in the Island at 12:00. Starting with a light lunch as you breath the fresh air of the arctic circle. Then off you go with your guide to experience this beautiful and remote Island. After finishing the tour you will again get a light refreshment as you take in that silence and unspoiled nature you experienced before. The ferry then leaves at 16:00 and arrives in Dalvik at 19:00. 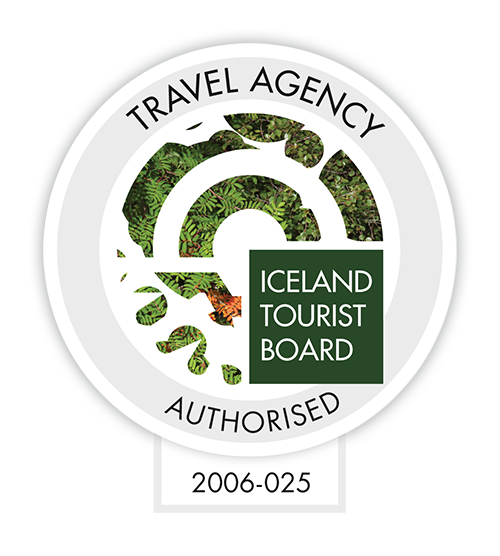 Come join us and get that certificate, that you have gone across the arctic circle. Minimum 2 persons or fee. We will need full name, date of birth and nationality of all participating in the tour. So please write that down in note column in the booking process.